SFJAZZ, now in its fifth season in its “new” building, continued its spectacular series of fall concerts with a hastily created memorial concert for the late Bobby Hutcherson, as well as a stunning tribute to Miles Davis by the SFJAZZ Collective and a thrilling series of shows by the Joe Lovano/Chucho Valdes Quintet. It would be impossible to sum up the career of Bobby Hutcherson in a single concert, given his recordings, concerts, compositions, work as a sideman, and leading role on the vibraphone, an instrument played by only a handful of jazz performers in each generation. Starting at sometime in the 1920s, the instrument emerged from the industrial firmament as a series of bars molded to an often colorful platform, played with drum mallets, and later including a whirling mechanism for vibrato and sustained notes. It challenged the first players by demanding the full facility of a drummer, the dexterity of a pianist, and the magic of a musician who could use the metal to actually develop an individualized sound. Exactly how this is achieved is a mystery deep within the cosmos of jazz. 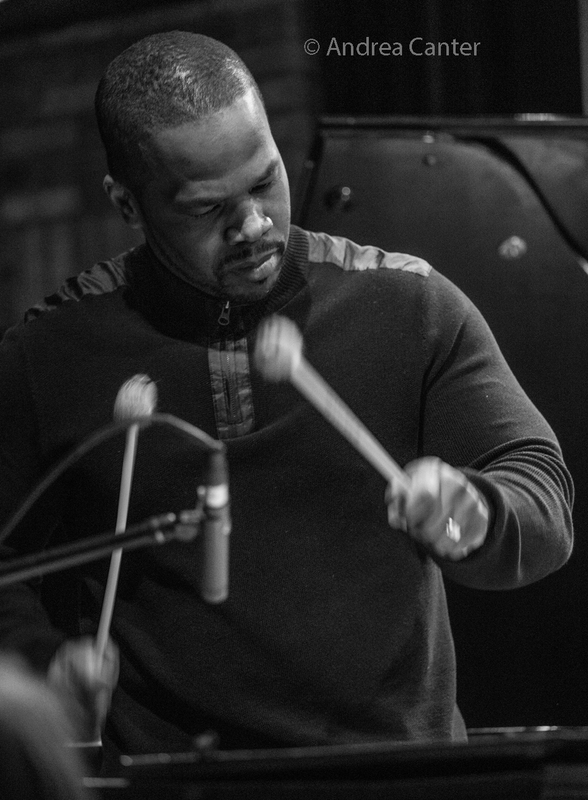 The flow of vibe masters, from Lionel Hampton, Milt Jackson, Gary Burton, and Joe Locke to a new generation including Stefon Harris and Warren Wolf keeps the legacy alive. Bobby Hutcherson’s career took off when he won a Downbeat award in 1964 and Blue Note released Dialogue in 1965. He then went on to record ten albums with Blue Note as a leader and had a stunning career with the label through the mid 1970s. His influence over this time is profound, as he was not only a major recording star, but one of the players that set a tone and aesthetic that revolutionized post-bop jazz. This form of the music was both lyrical and abstract, modern and cool, and very romantic. It included blazing rhythms, dream-like melodies, and soaring statements of angularity. This style is still deeply influential today. And there was much more to follow, as Hutcherson explored the realms of Latin music and marched through countless sessions with his own bands and as a sideman, and became a founding member of the SFJAZZ Collective. Doing a comprehensive tribute to a player of such power and depth would have taken weeks. 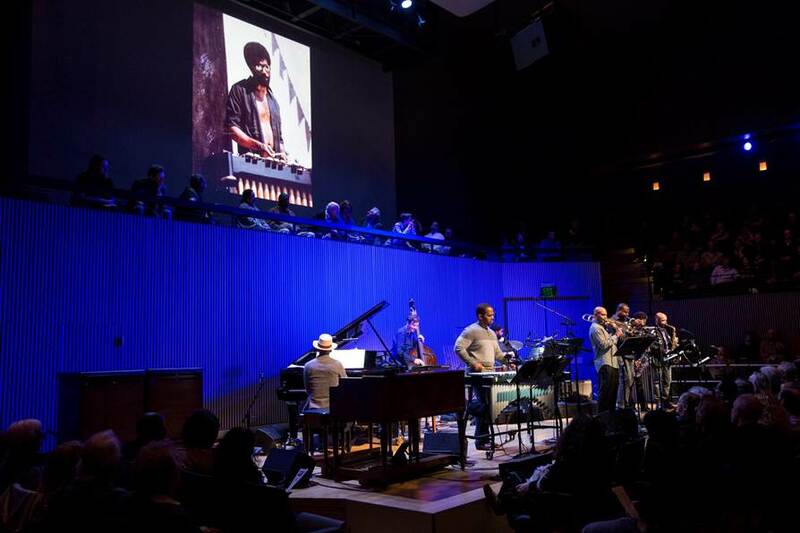 In place of that, jazz producers Jessica Felix, Jason Olaine, and Lily Schwartz put a show together that started with the masterly SFJAZZ Collective, featuring Warren Wolf on vibes. 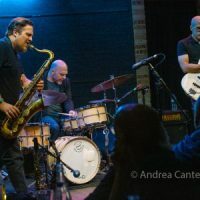 Wolf also performed with a group that included Eddie Henderson (trumpet) and Ed Simon (piano) and remained on stage to perform with drummer Brian Blade. 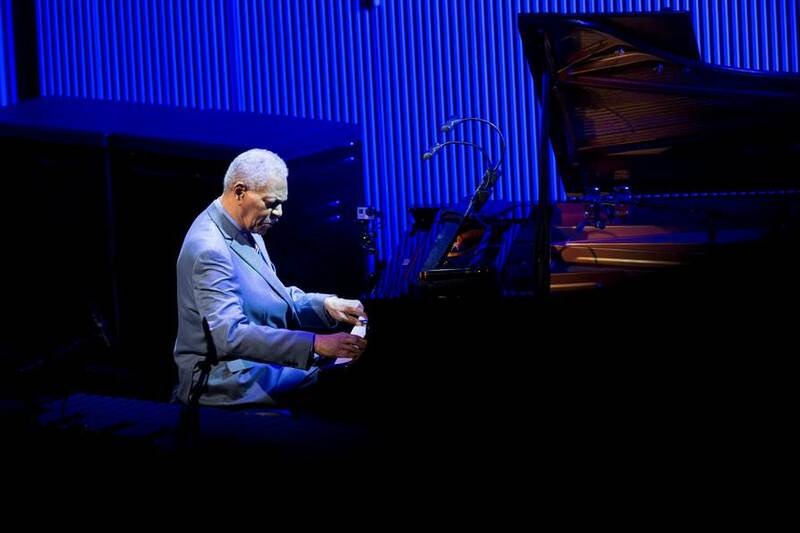 McCoy Tyner played solo and then a duet with saxophonist Gary Bartz. 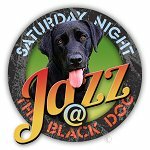 Joey Defrancesco was up next with Billy Hart and Hubert Laws, who were later joined by Billy Childs. The final group was Hutcherson’s own band hat included son/drummer Barry Hutcherson, John Handy, and Roger Glen taking the vibes chair. The show closed with a beautiful version of “Smile” by Paula West and a goodbye video of Hutcherson playing “I’ll be Seeing You.” Hutcherson will be missed by his many fans, musicians, and most importantly by everyone who was moved by a player who, especially in the last years of his life, demonstrated such powerful courage and will power to continue his music. 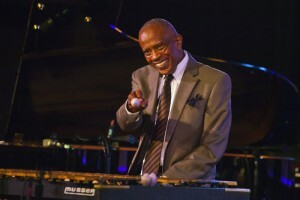 Bobby Hutcherson was a giant, and his achievements will reverberate as long as jazz is played. Hutcherson fans get see another tribute concert at SFJAZZ, produced by Stefon Harris, on January 21. This is the season at SFJAZZ when, for this listener, the 12-year-old SFJAZZ COLLECTIVE emerged as one of the great bands of the music. It’s hard to believe that they have been performing and recording since 2004. In their own way, the group is the West Coast version of the Jazz at Lincoln Center Orchestra. 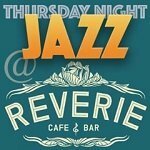 Just as the orchestra in New York represents the tradition of the big band, the SFJZZ Collective showcases smaller group jazz, which is the current standard for most jazz playing today. What was noticeable in their latest performance was a furious intensity to their playing and deeply felt maturity to their compositions. 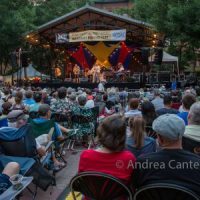 Not only did the group play during their residency this fall, but they are scheduled for four tribute concerts between January 19-22, shows that are not to be missed. 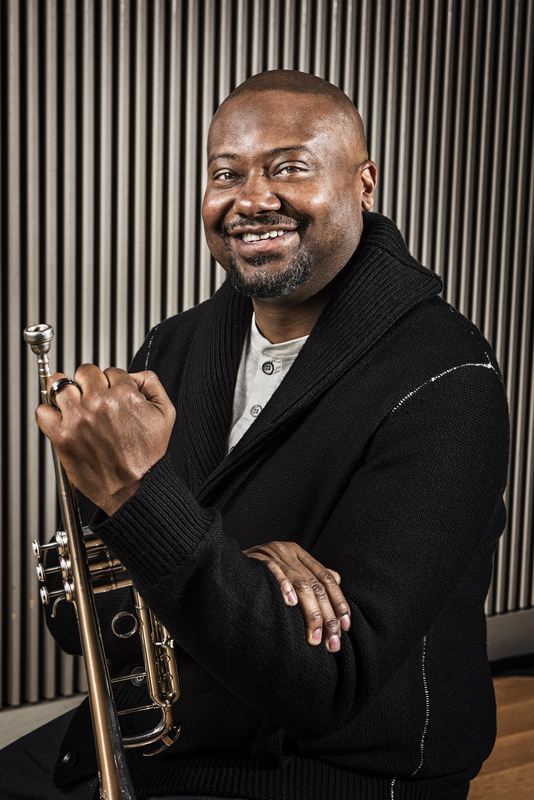 The feature this season is the music of Miles Davis, providing a showcase for trumpeter Sean Jones. 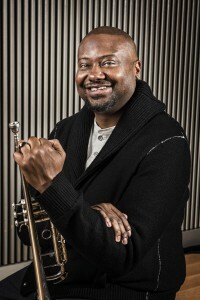 Jones has made a career of Miles tributes, with Marcus Miller and his band, with Herbie Hancock and Wayne Shorter, teaming up with Terence Blanchard with Gil Evans arrangements, and even a Miles electric band with Vince Williams. The Collective is known for yearly tributes and original tunes from each member of the group. In this case the group highlighted Miles with a version of “So What” and a plethora of tribute tunes by members of the group. 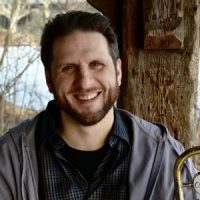 Alto saxophonist Miguel Zenon did a tribute to Cannonball Adderley; trombonist Robin Eubanks cut loose behind “Tutu”; and the entire group seemed to only begin with a fast-paced and no intermission performance. It was great to see this group perform with such elan, variety, and energy. Their influence and presence in the SFJAZZ Festival will likely continue to flourish. 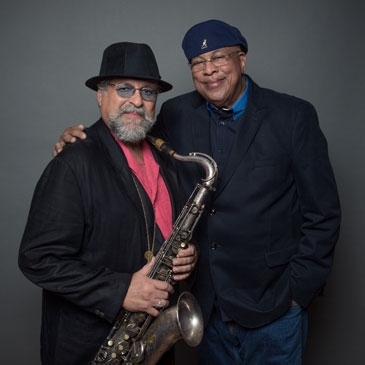 The Chucho Valdes & Joe Lovano Quintet that performed November 17-20 was another powerhouse and thrilling series of shows. It featured not only two master leaders but a flowing, musical rhythm section of Gaston Joya (bass), Francisco Mela (drums), and Yaroldi Abreu Robles (congas and percussion). The band played originals from the two leaders as well Thelonius Monk tunes and a McCoy Tyner song, “You Taught My Heart to Sing.” Chucho is always a very exciting player to see, but the opportunity to witness a full quintet performance with a rhythm section on fire is special, indeed. 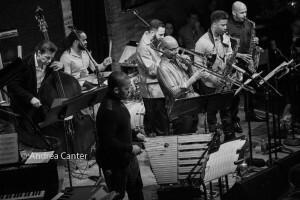 This melding of North and South, American jazz and Cuban, Latin playing and rhythms, had the excitement and level of performance that was reminiscent of the days when Dizzy Gillespie turned on the Latin heat through recordings and performances. That music, and the sheer excitement it generated around the world, was very much in mind as this group played song after song that gave the rhythm players constant room to weave in and out of the tapestry of music. The balance and respect Lovano and Valdes allowed in the show was something not only very special, but reflected in the playing of the rhythm players themselves. These younger and highly accomplished performers were blending every touch with the music, listening, reflecting and reacting in complete union with the leaders. This was a performance we will not forget. This fall season at SFJAZZ was not only spectacular in every way, but was at the highest level of presentation, performance, and creativity. 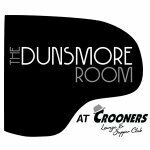 The performance space is now operating in all gears, and the audiences are witnessing some of the greatest live jazz in the world.